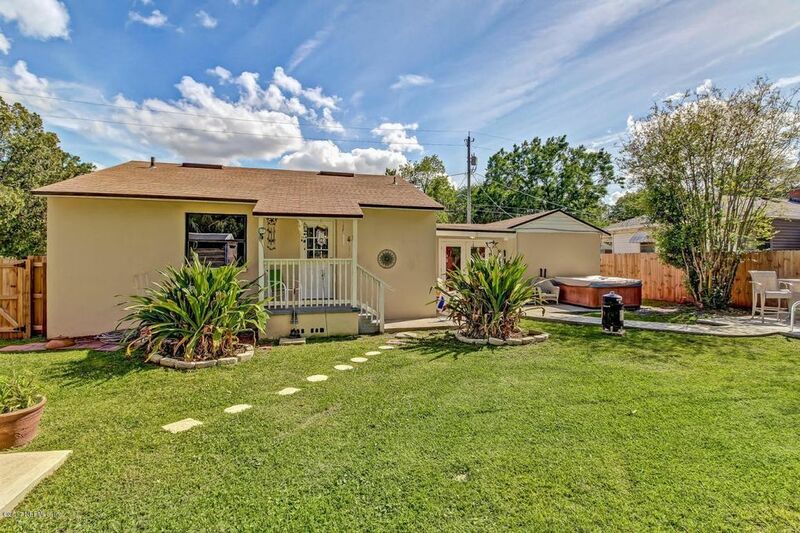 This very charming 3 bdrm, 2 bath, 1,357 sq ft newly updated home is a MUST SEE! New Roof, A/C and Patio, nice tile flooring, updated Kitchen & Baths, and new plumbing & wiring. Everything is done and ready for new owners to love. Walk through the front door and you are greeted by a welcoming foyer that leads to a comfortable & inviting Living Room filled with light. Kitchen has raised panel cabinets and stainless steel appliances. Step outside to your BEAUTIFUL backyard oasis which includes a newly poured patio, new wooden fencing and a new storage building. Inside and out, this is an exceptional value in home ownership. Now is the right time! Good times ahead! Directions: North On Blanding Blvd Turn Left On Cardinal To Right On Sefa Circle E. After Bend Home On Right.